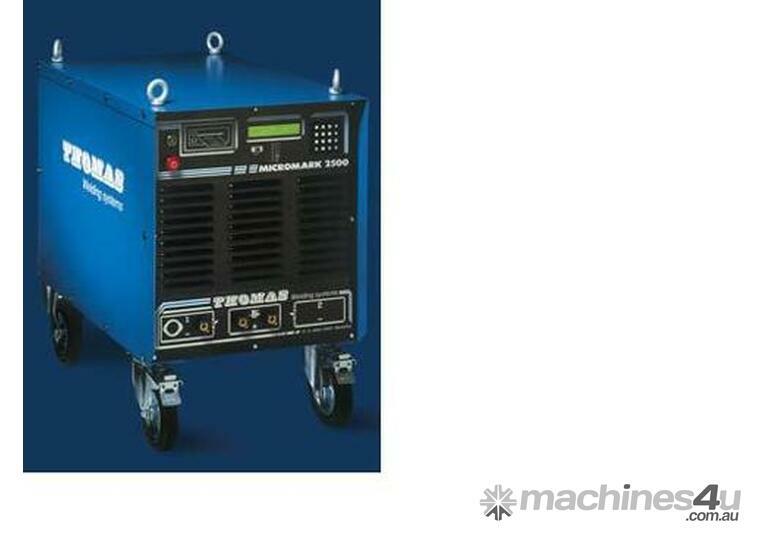 This line of stud welding equipment is a unique, microprocessor-controlled stud welding system with great versatility and near-perfect reliability. 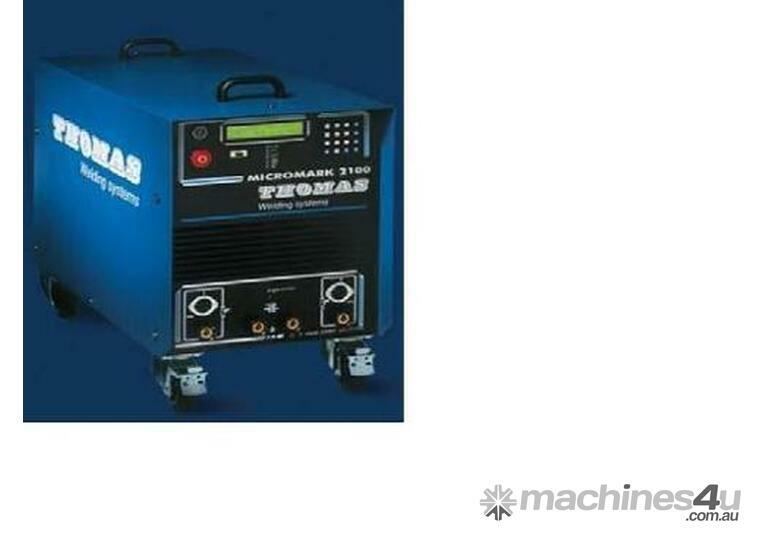 Features include: Precise regulation and duration of weld current, immediate digital verification of all weld parameters, diagnosis of weld and system deviations, self-monitoring system... In other words, you'll get a perfect weld every time - or no weld at all. And in either case, you'll know why. Preset weld conditions can be stored for quick access when required. 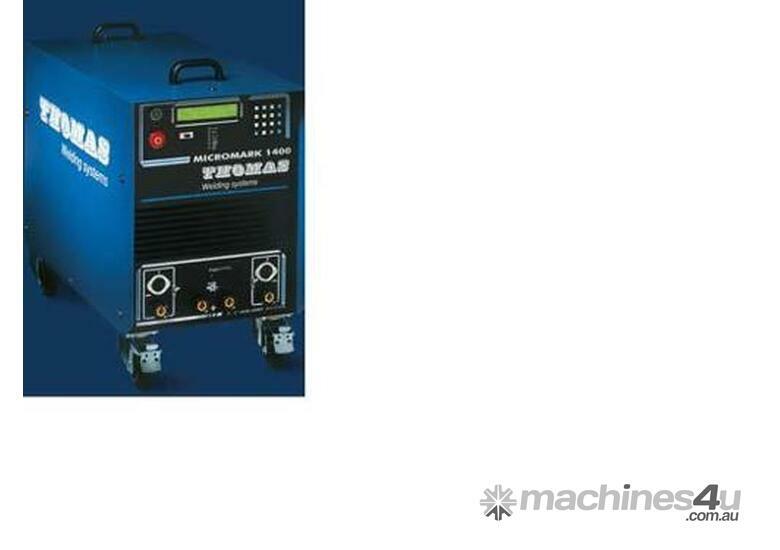 Very competitively priced, our welders perform and come with full factory warranty.